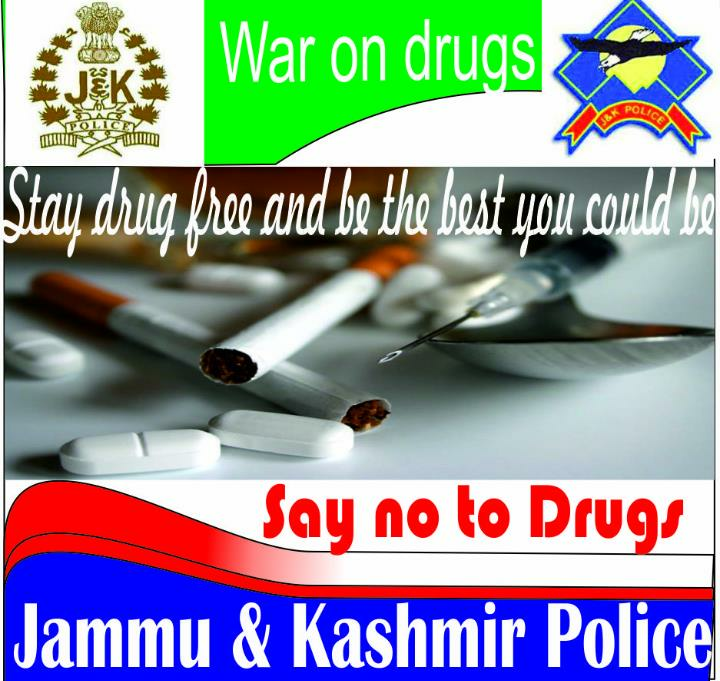 March 19: Police is taking proactive steps against the peddling of drugs in Srinagar. An individual was arrested by the police at a checkpoint for drug supply offences. He has been taken to the local police station for further investigation and remains in custody. A case under relevant sections stands registered in the matter. Officers in presence of SDPO M. R. Gunj at the checkpoint have seized 57 bottles of codeine phosphate from the accused person identified as Jan Mohammad Wagay son of Ghulam Rasool Wagay resident of Kral Mohalla Zainkote.